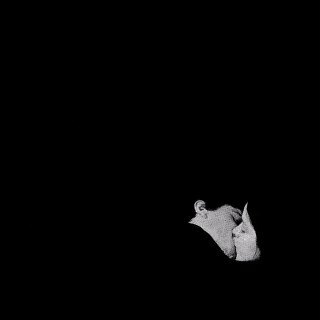 "Bob Moses is the NYC-by-way-of-Canada duo made up of Jimmy Vallance and Tom Howie. nOccupying the fertile ground between organic band land and an allelectronic production project, Bob Moses draw on the two poles to vividly resonate across both, displaying a sound palette that combines the elegantly icy with an indelibly human touch - Cologne techno rhythms in the bottom, the elegant otherly distance of Detroit in the middle and an unmistakably earthly, almost jazzy textures in the top end, anchored by Howie’s softly suggestive voice that doesn’t dominate but instead plays out as another instrument in an alluring mix. The debut full-length album ‘Days Gone By’ was recorded at their studio in Brooklyn, mixed by David Wrench (FKA Twigs, Caribou) and Spike Stent (Coldplay, Haim, The Weeknd) and mastered by Mazen Murad at Metropolis. ‘Days Gone By’ follows on from two previous EPs on NYC label Scissor & Thread and a double A-side single on Domino." Limited edition Silver 180g 2LP. Includes download code with two bonus tracks.